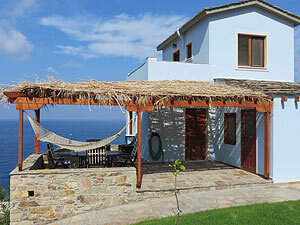 Caroutsos Car and Moto Rental - Ikaria. Reserve your rental car or motorbike now. Sorry, This Agency Name was not found in the database.